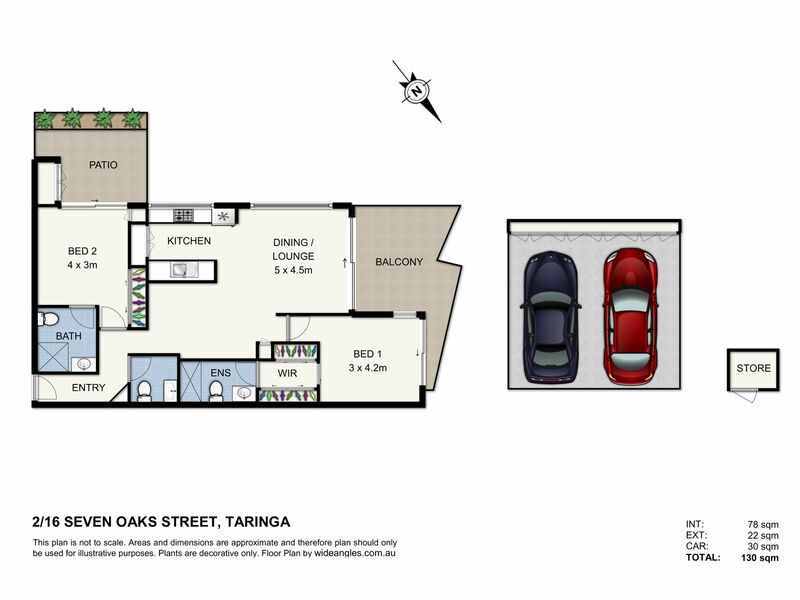 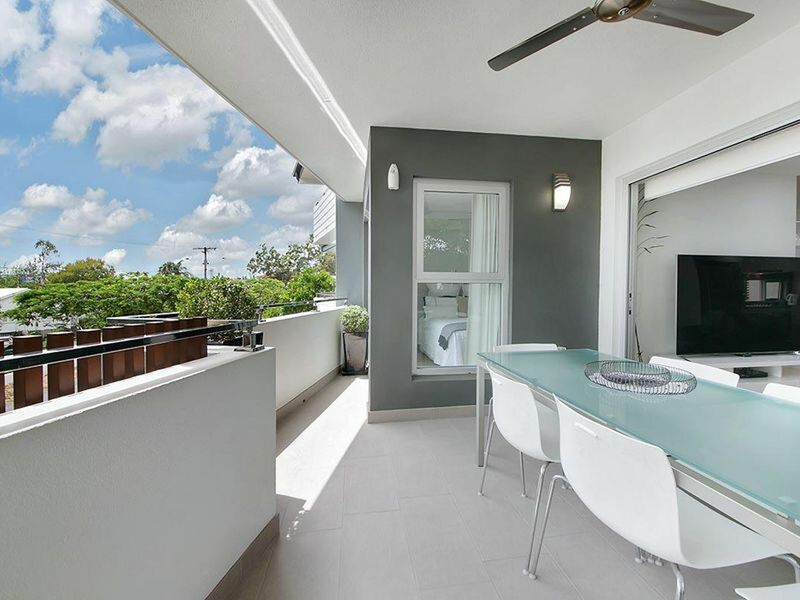 One of eight and in the superior front position, this two-balcony, two bedroom, two ensuite contemporary apartment will entice everyone from families, young professionals, retirees and market-savvy investors. 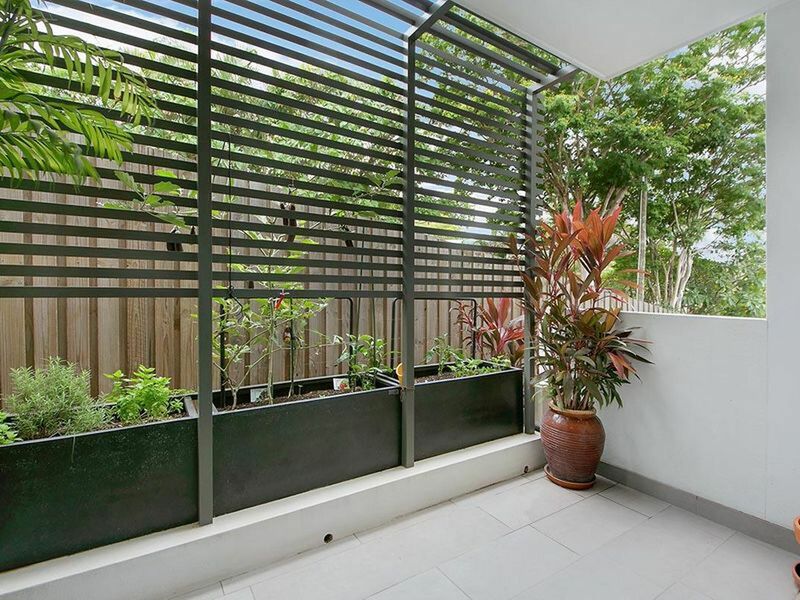 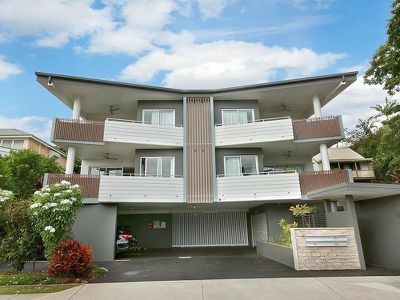 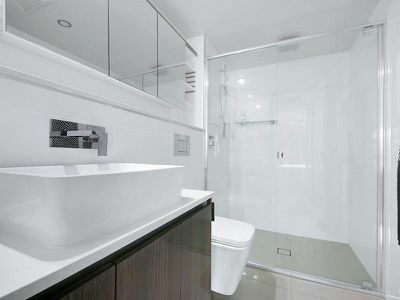 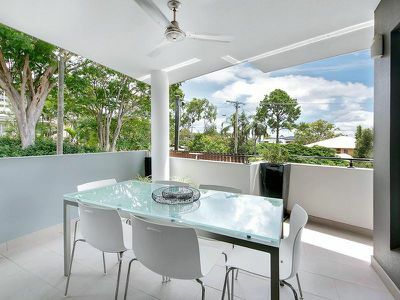 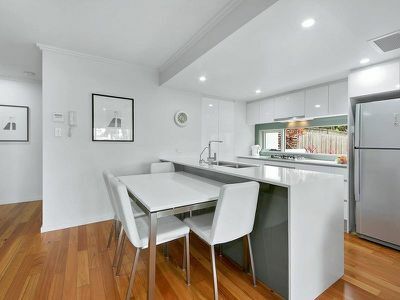 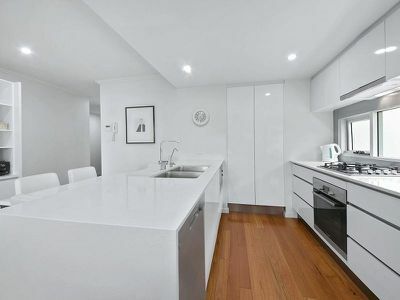 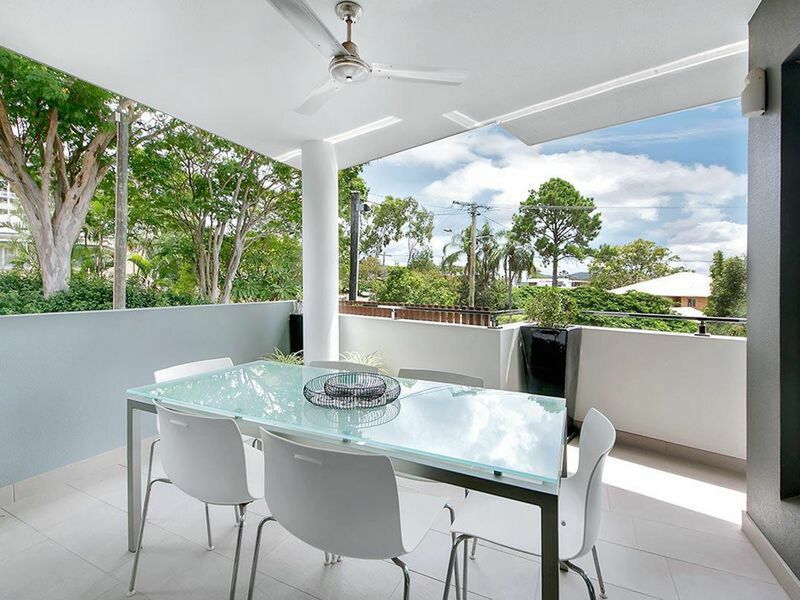 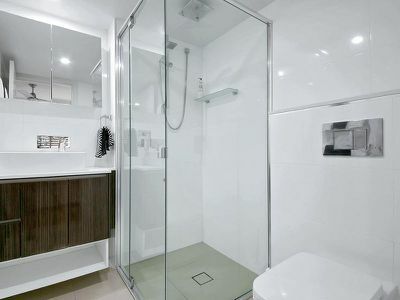 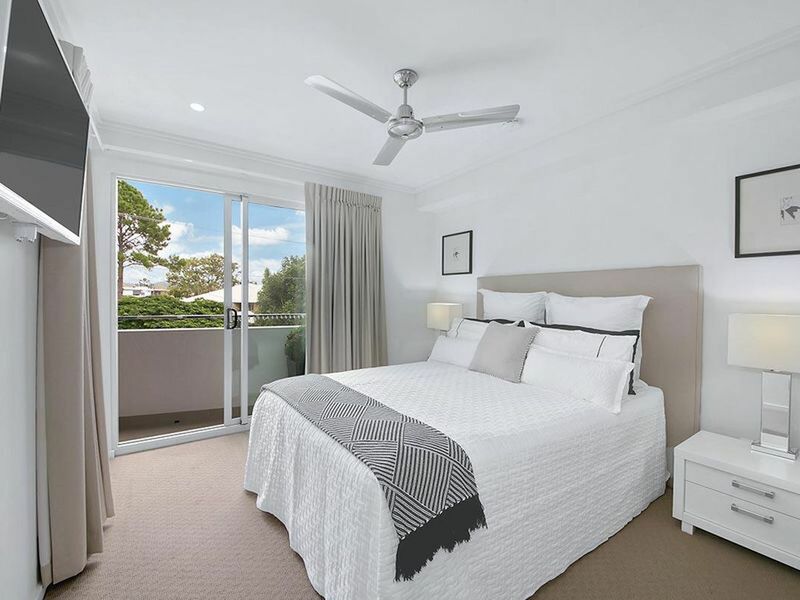 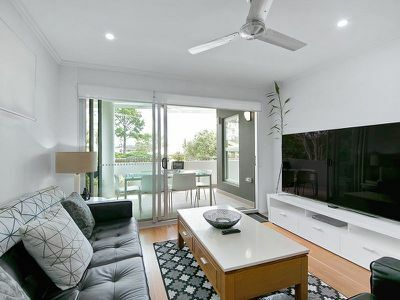 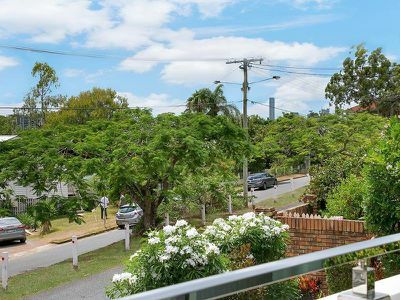 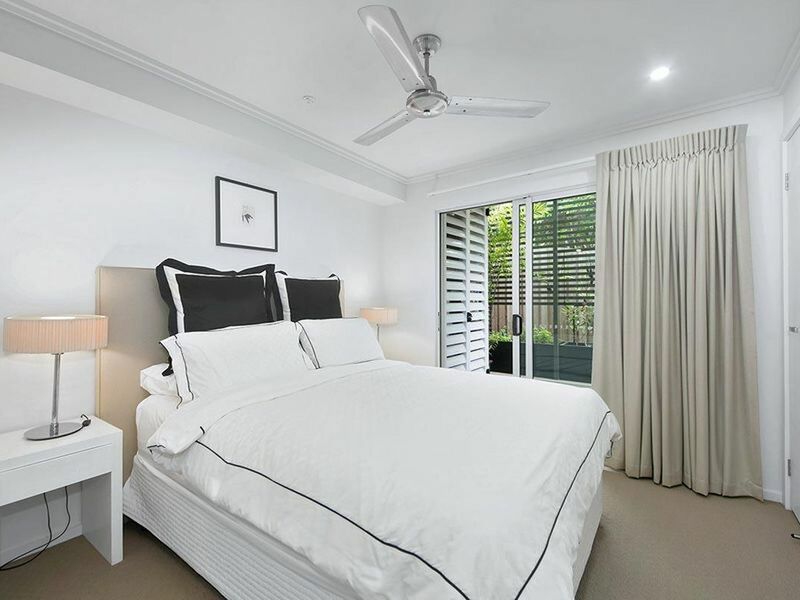 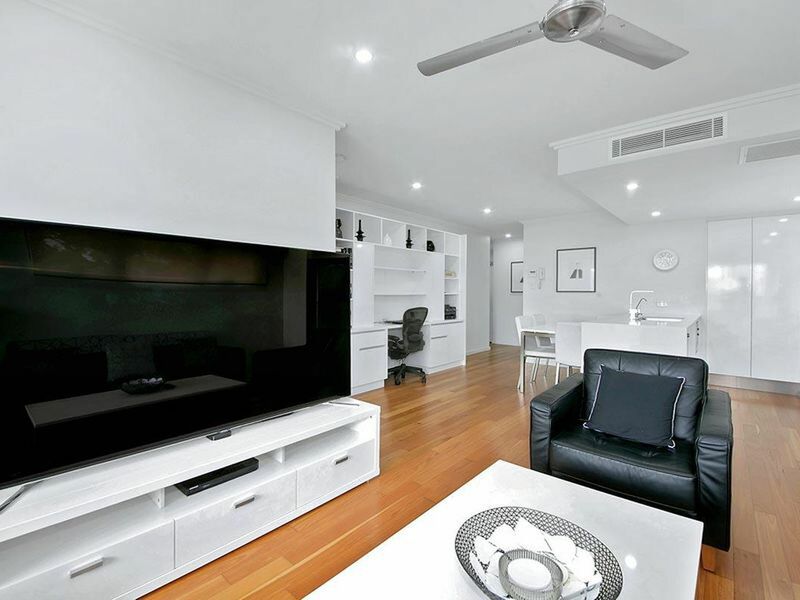 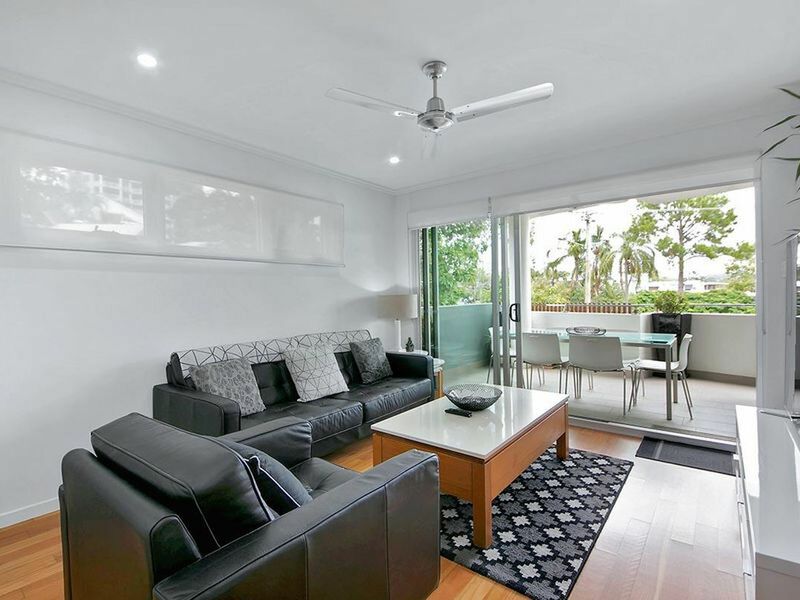 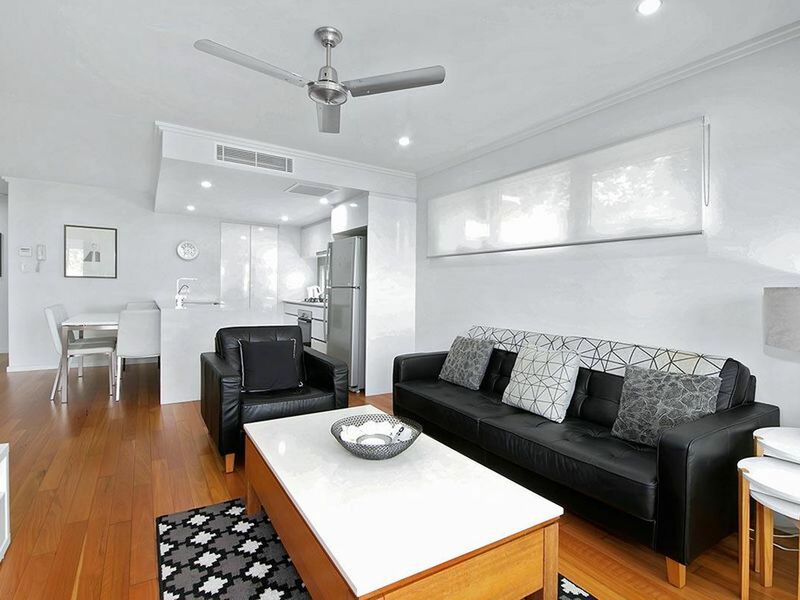 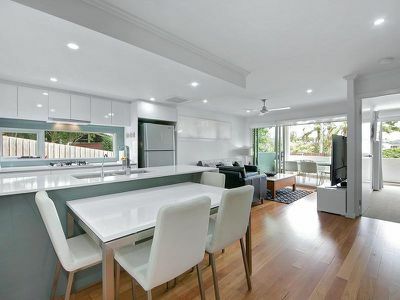 Minutes to Indooroopilly Shopping Centre, fine dining, and golfing (and the University of Queensland) this is an apartment that will meet every need. 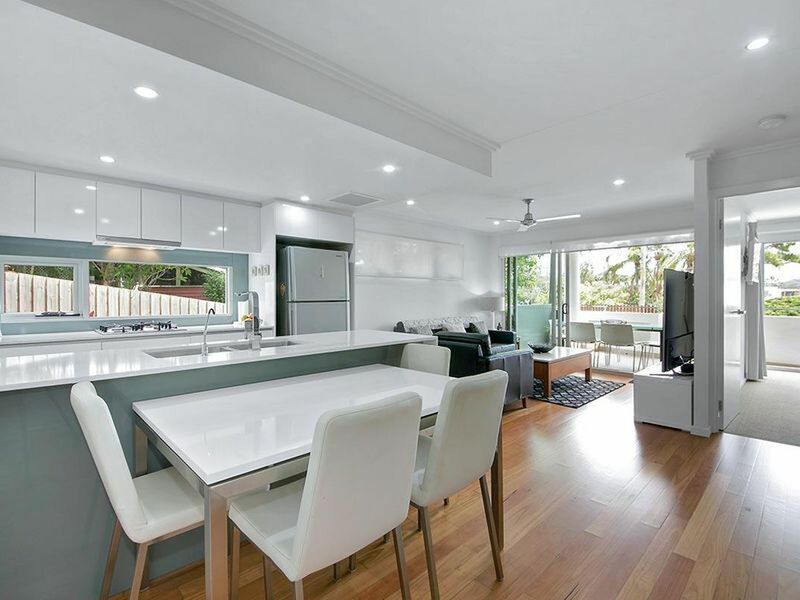 Check out the location and you will fall for its position - inspect and you will fall in love with its look and livability.